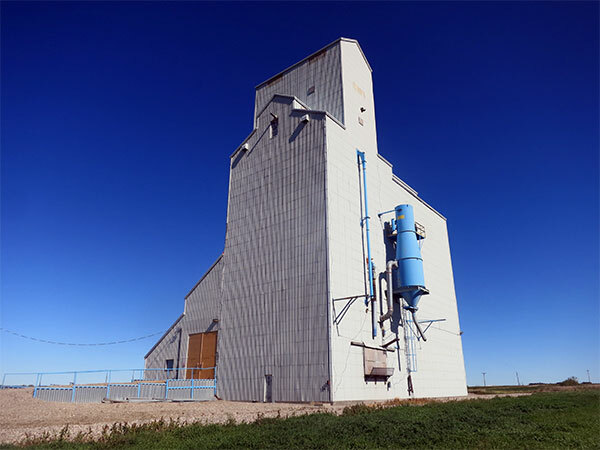 A grain elevator near Mariapolis in the Municipality of Lorne was built in 1986 by United Grain Growers, replacing an earlier elevator in the village. Once located on the CNR Carman Subdivision, with closure of the line from Somerset to Graysville in the 1970s, the track became part of the CNR Miami Subdivision which ran from Morris to Belmont. CN sold the line to Southern Manitoba Railway which subsequently abandoned it and salvaged the track. 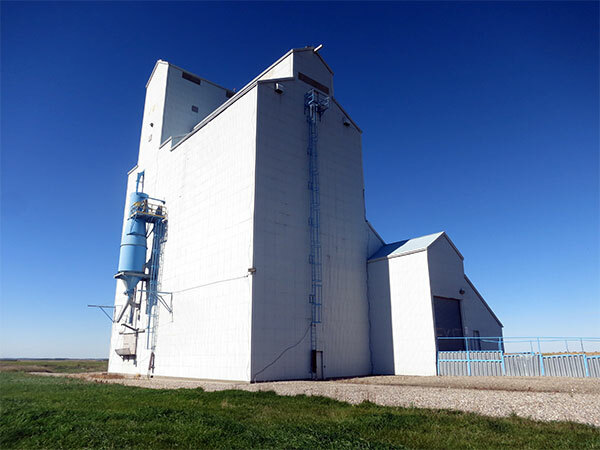 It was operated by Delmar Commodities from 2000 to 2006, and since 2006 by Canada Malting, an Australian grain malting business. United Grain Growers Fonds, MSS76, Box 59, University of Manitoba Archives & Special Collections. 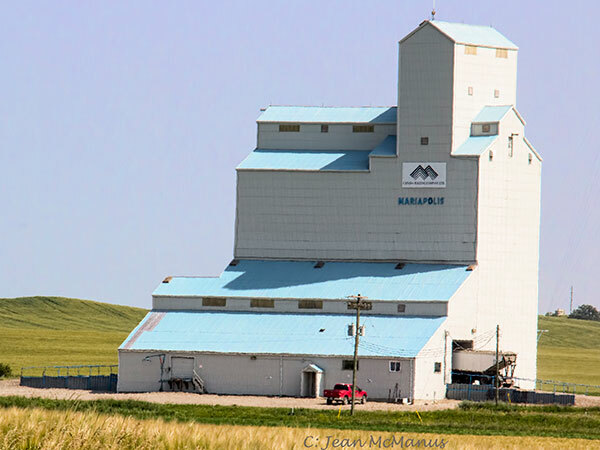 We thank Justin De Baets for providing additional information used here. This page was prepared by Gordon Goldsborough, Jean McManus, and Mike Lisowski.